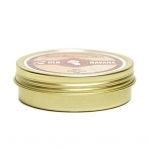 Introducing Old Havana Beard Balm, designed to make a man look, feel, and smell like an eccentric gentleman of old colonial heritage, or the casual living, easy going personality of a global wanderer. Or somewhere in between - whatever image is desired. New York, NY, April 05, 2019 --(PR.com)-- Founded in 2015, Real Bearded Men was established by a group of friends who grew up together, grew their beards together and eventually came to one realization: men spending their time and money every morning to shave is big business - simply because it’s assumed that shaving is the only thing to do. Real Bearded Men challenge that assumption and are committed to manufacturing a high quality range of all-natural products, created to encourage men to explore the idea of sporting facial hair, supporting their decision to grow and maintain a healthy beard suitable for both business and casual lifestyles. Today, Real Bearded Men is pleased to present their latest addition to their beard balm collection, with the unique aroma of coffee and tobacco. The Real Bearded Men range has undergone intensive research and is tested on their own beards before release ensuring that quality remains second to none, with completely natural, richly blended, masterly crafted products produced with care and attention to detail. 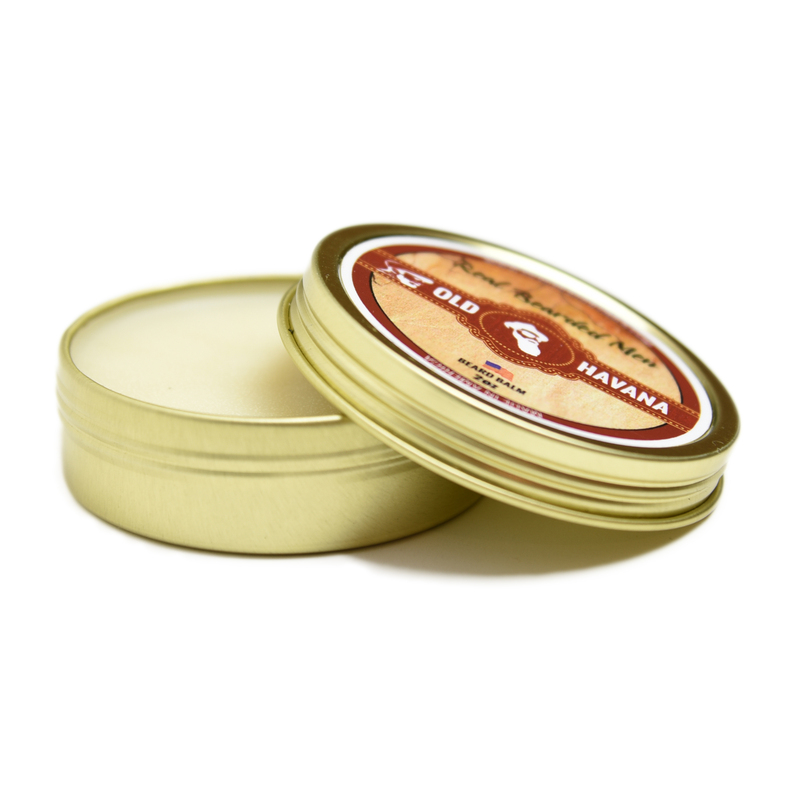 Made with real coffee grains and tobacco scent to create an unusual, relaxing alternative to men's casual, everyday style, this fine addition to the range combines five beneficial oils for health and vitality, and beeswax to maintain hold. Plus there’s a unique blend of essential oils for added flavor and style, to maximum smoothness and healthy hair. 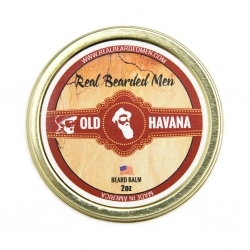 Available in 2 ounce tins, Old Havana Beard Balm is made in the USA and will leave a man smelling originally awesome with its gentlemanly casual blend. In line with this exciting new product release, Real Bearded Men is offering a special discount for one week only. 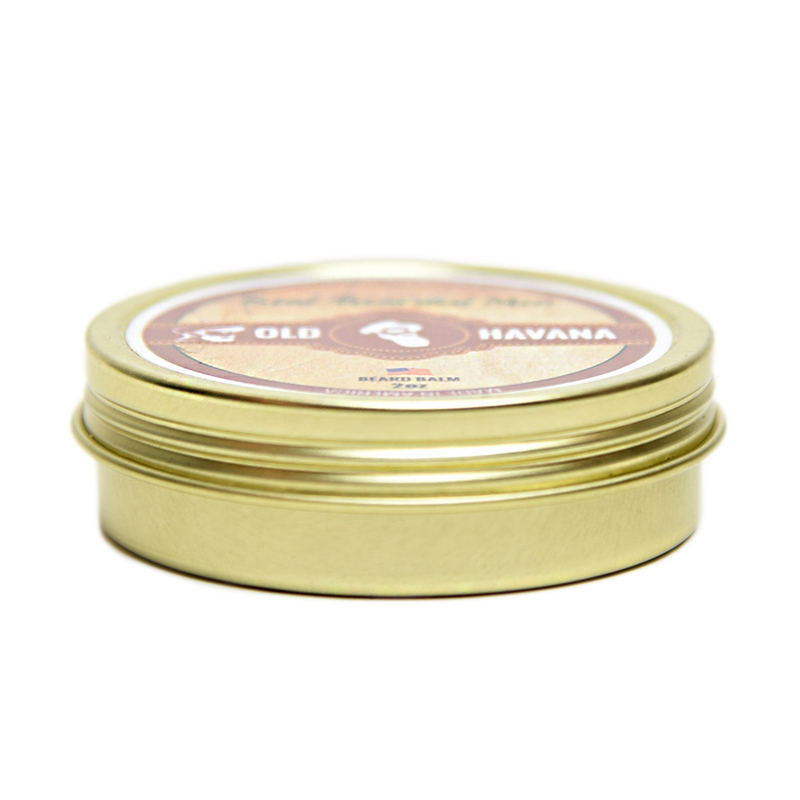 From March 30 – April 6, Old Havana Beard Balm is available on the website at a 20% discount; use the discount code OLDHAVN20 when ordering. Alternatively, it can be ordered through Amazon. Order now to find out who your inner man really is.